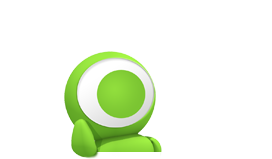 Most gaming chairs utilize PU leather, a synthetic material with a split leather backing and a surface layer of polyurethane. That's good enough for most folks, but it has often been pilloried for not being breathable or durable enough. 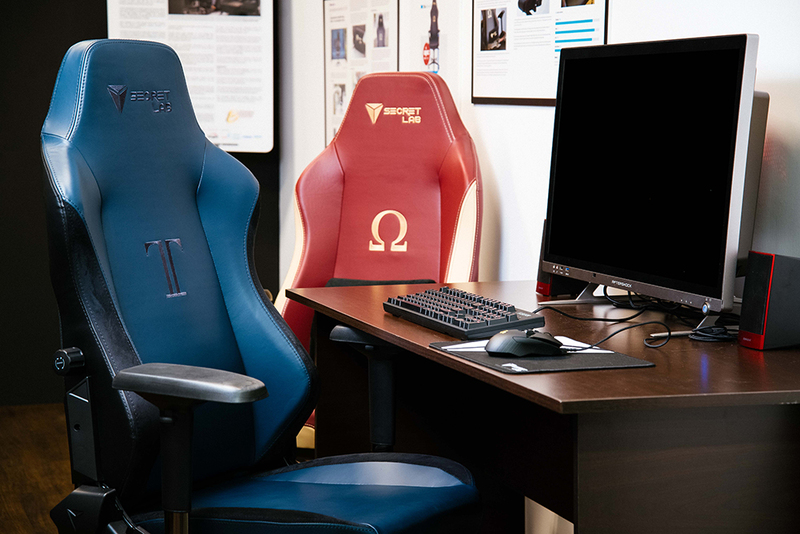 As a result, Secretlab is looking to appeal to those who want an improved experience with its new Omega and Titan NAPA chairs, which utilize soft and supple napa leather that is a lot smoother than regular PU leather. 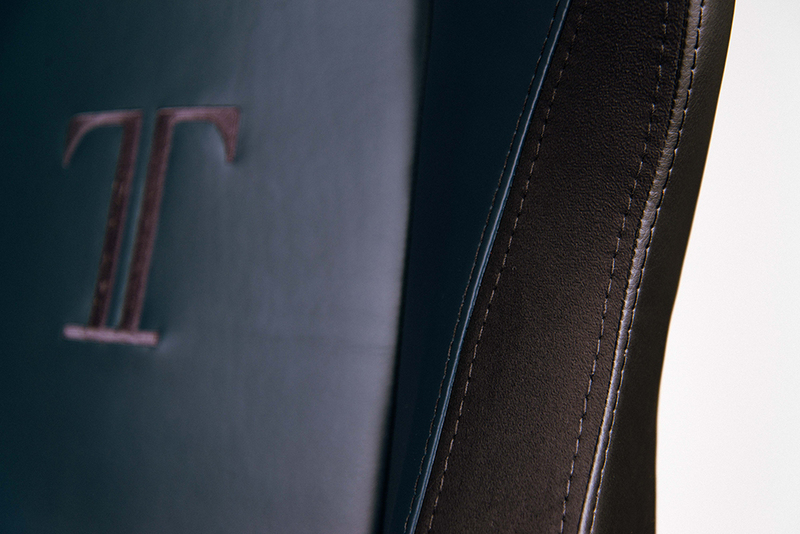 One of the more distinctive features of napa leather versus its PU counterpart is the soft sheen it takes on under light. That translates to touch as well, and my review unit of the Omega NAPA is noticeably softer and smoother than the regular model. 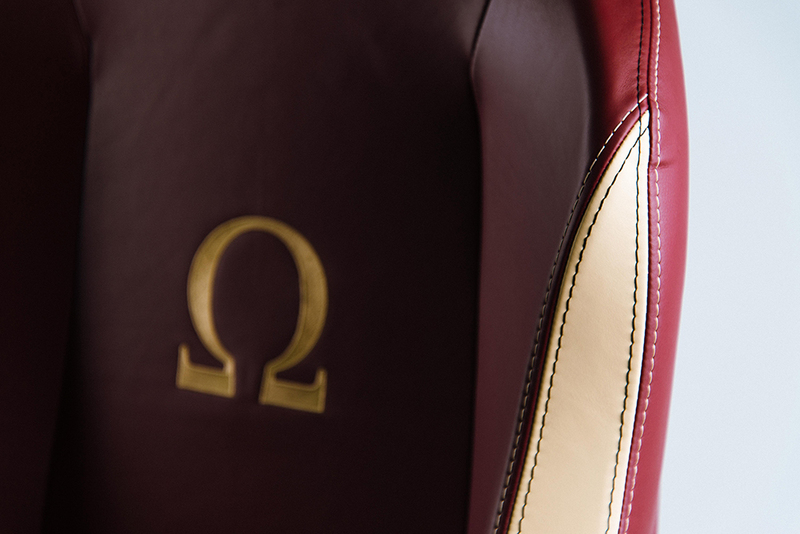 The Omega NAPA is available in either Wine Red or Navy Blue. 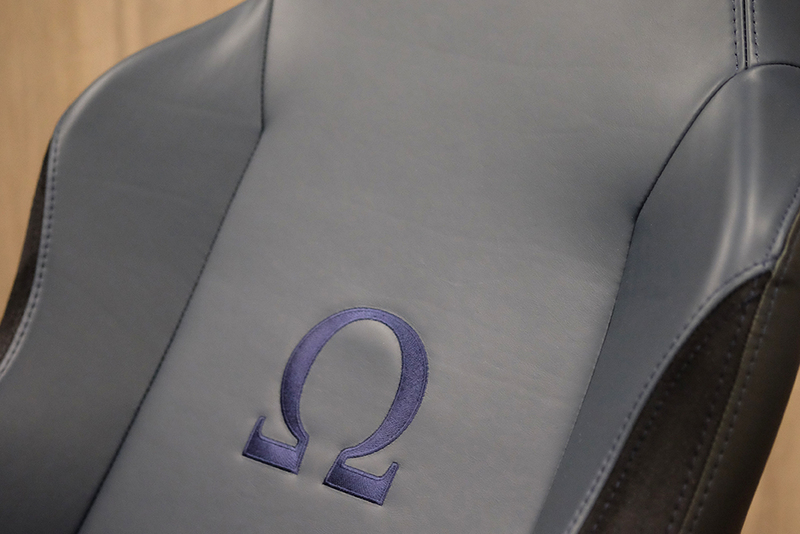 The color choice is no coincidence, with the former being a richer and more opulent color than the Omega 2018 is normally offered in. 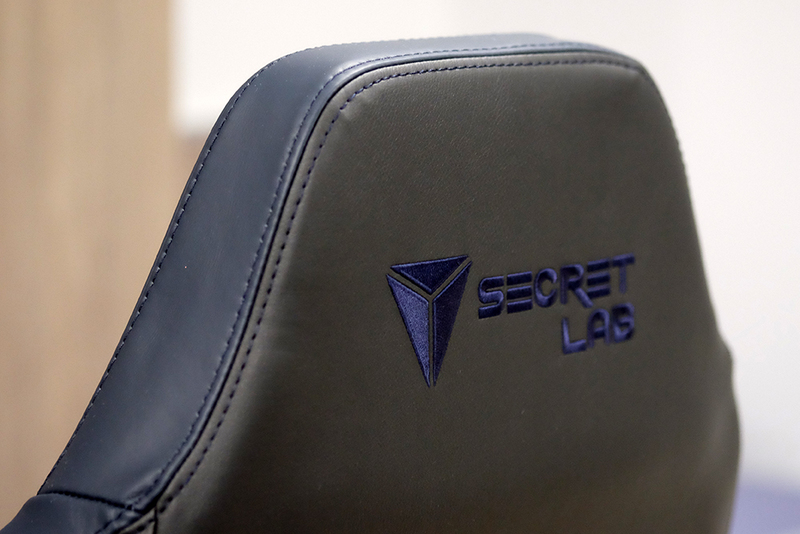 Secretlab says it went for a cut of calf leather that is both durable and supple – if you're worried about PU leather peeling or flaking off in bits, you can rest assured that real leather won't do the same. The color of the stitching has been tweaked to match the Navy Blue/Black Suede colorway, and the smooth texture of the leather is on full display here. 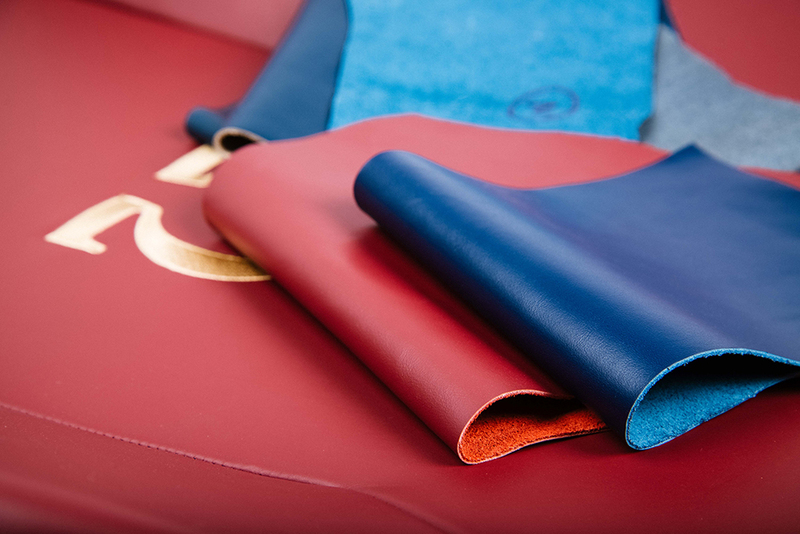 Napa leather is also the same type of leather that is used in luxury cars, chosen because of their characteristic softness and butter-smooth feel. The Wine Red version of the Omega NAPA comes with cream-colored panels, and it somehow manages to look both striking and tasteful. 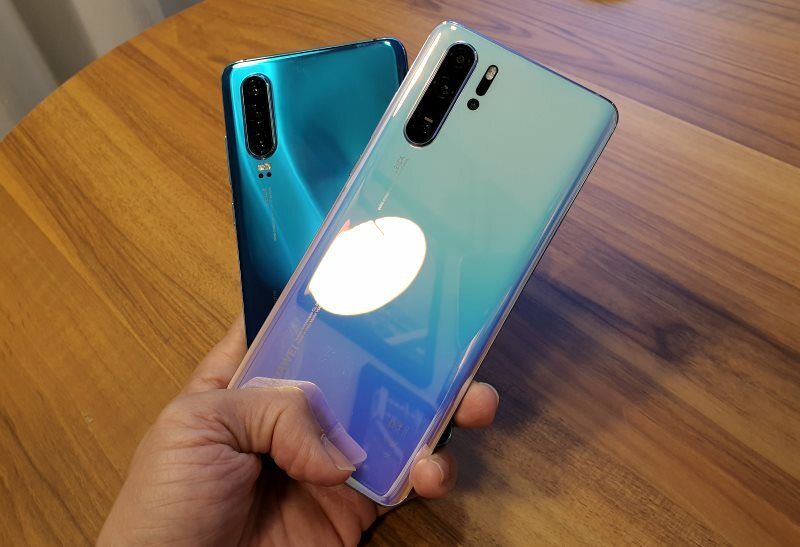 I personally prefer the more subtle Navy Blue color scheme, but I can see why someone might go for the more visually distinct Wine Red version, with its cream accents and gold-colored logo. The Titan NAPA is only available in Navy Blue/Black Suede. It shares all the features of the regular Titan, and is built for larger and heavier folks. 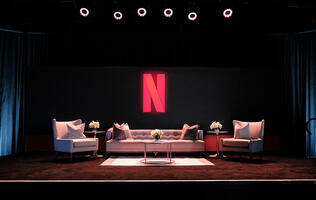 The devil's in the details, and the quality of the stitching on these chairs speak volumes. 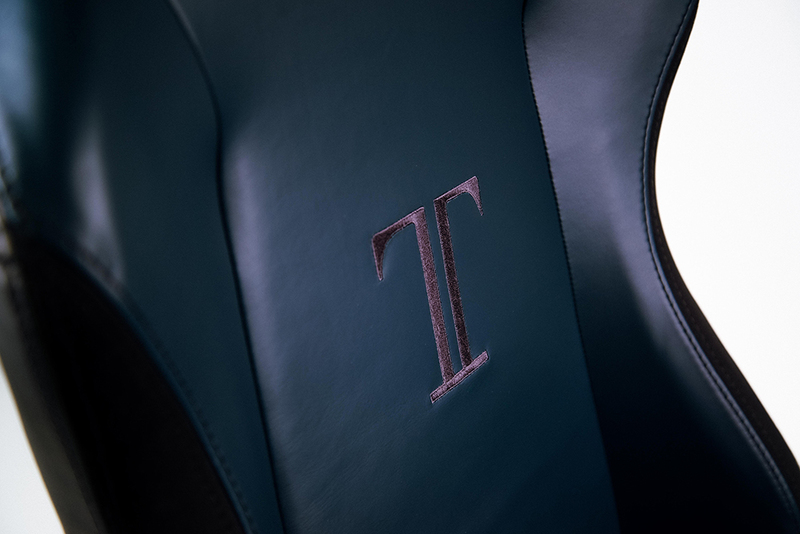 The outward facing sections of the backrest wings on the Titan NAPA feature a black suede covering, as do the surfaces of the wings that rise up on both sides of the seat. 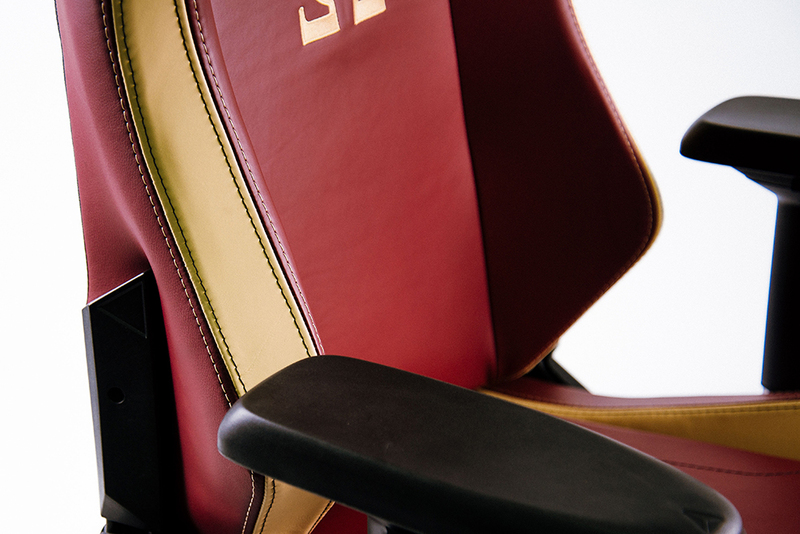 One thing to note is that the napa leather doesn't extend to the back of the chair, which is still covered in PU leather. 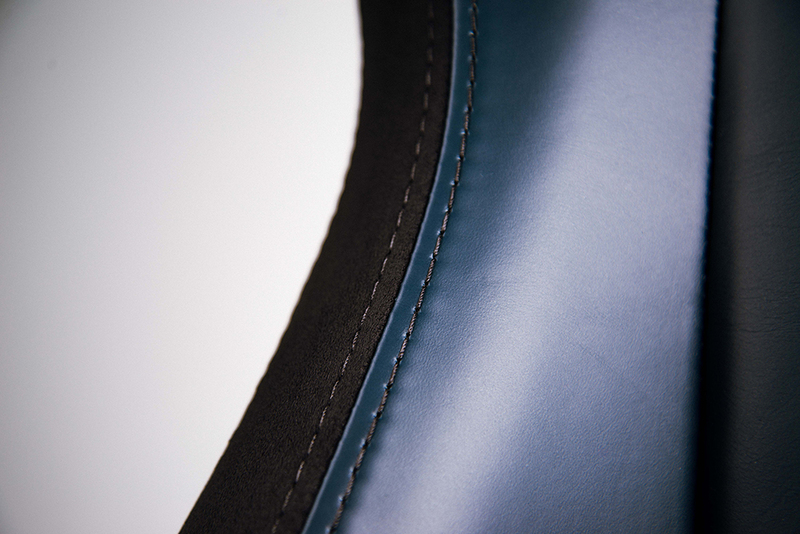 This comes across as a practical decision that helps keep costs down, while still allowing users to reap the benefits of real leather where it actually counts. 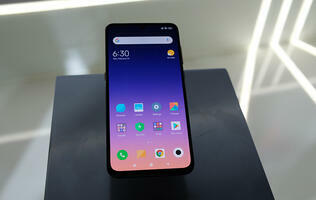 For more details on how the Omega 2018 holds up under real-world use, you can refer to our review here. 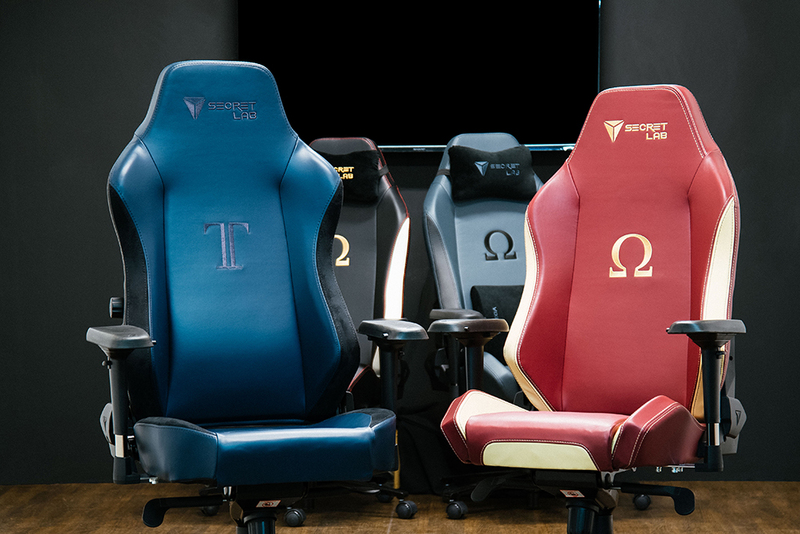 As a final touch, Secretlab has included larger XL casters on its Omega and Titan NAPA chairs. 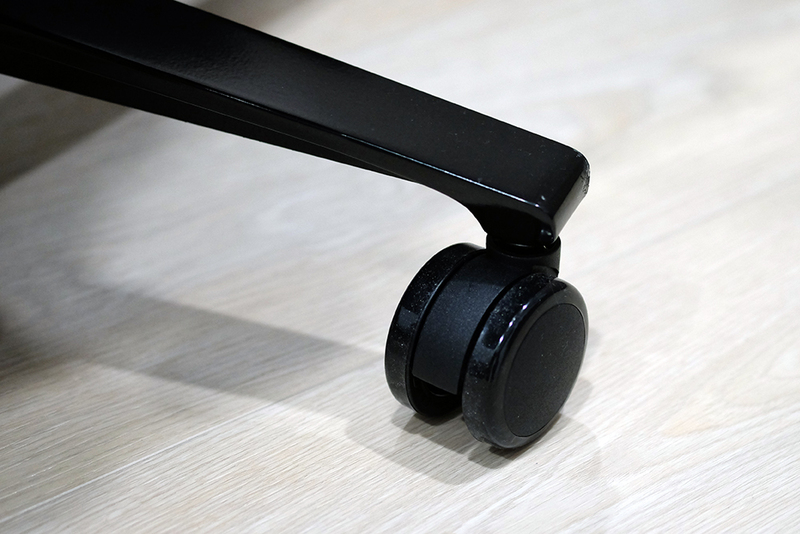 The regular Titan already uses these casters, but they're a step up from the slightly smaller 6cm casters used on the Omega 2018. This means the glide is just that bit smoother, and the larger casters are supposedly more durable as well. 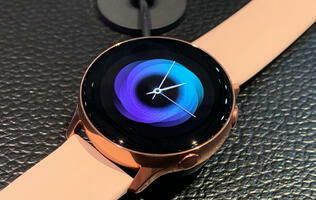 The Omega NAPA retails at S$1,200, while the Titan NAPA goes for S$1,300.